All of our activities have been designed, developed and written for pre-school girls and boys to give them the inspiration to embrace their incredible imaginations and fuel their exploratory minds through music & dance. 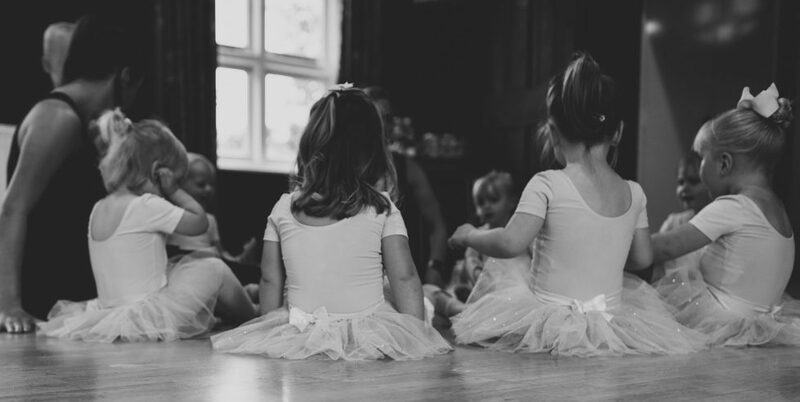 We offer something a little different, we take our members on a fantastic journey through movement, encouraging interaction, co-ordination and balance alongside different, classic, dance disciplines. With over 360 members our classes run throughout the week and weekend across Hampshire. We are Ofsted recognised and we run our syllabus alongside the Early Years Foundation Stage and Key Stage 1 goals for Hampshire. We’re also “Recognised School” with the Council for Dance Education and Training and have been awarded the Council’s certificate of good professional practice. Schools awarded CDET’s “Recognised School Award” demonstrate to students, parents and guardians that they adhere to the standards demanded by the industry; standards designed to protect and safeguard young people dancing. Why not read more about the owner and how the club came to be? NEW additional Romsey class now added – last few spaces left! “Bring your Daddy to Ballet week” – 10th, 11th, 12th, 13th, 14th & 15th October – lets see your plies Dads!!! Halloween Workshop just released to book – 25th October 2018 – please get in contact to book on! We raised over £700.00 for Copythorne Children’s playground with our sponsored balance. This year between the Team, we have obtained the Royal Academy of Dance Certificate in Ballet teaching, DDI – level 3 diploma in dance instruction from the Imperial Society Teachers of dancing, Level 2 & 3 Anatomy and physiology exams, passed a driving test, got married, A** in GCSE dance, qualified as a Level 3 Pilates instructor and are studying towards a Diploma in Dance Education.